Leeds United have handed forward El Hadji Diouf a contract until January. The Senegal frontman, 31, joined United on non-contract terms last month and he has made five appearances so far without scoring. 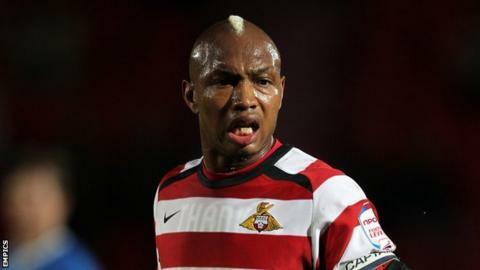 Diouf left Doncaster Rovers in the summer following their relegation to League One. He has also played for French sides Sochaux, Rennes and Lens, as well as Liverpool, Bolton, Sunderland, Blackburn and Rangers.